As one of the most well preserved specimens, Sts 5 offers insight into the morphology of Australopithecus africanus. Unlike Australopithecus afarensis which have an endocranial capacity comparable to apes (approximately 461 cc), Sts 5 has a much larger relative brain size at about 485 cc. Sts 5 also exhibits a relatively less prognatic face with a shortened (in height) jaw. The foramen magnum, which can indicate bipedalism, is positioned more forward, more like modern humans than in African apes. 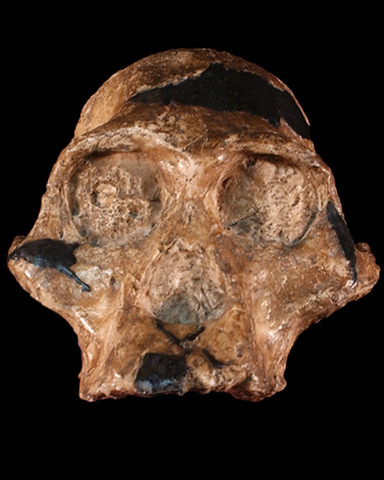 The cranium from Sts 5 is often combined with the mandible of Sts 52 in order to recreate a composite reconstruction of a complete A. africanus skull.